It’s time to make your yard into what you’ve always dreamed about. With design consultation to full landscape installations, Canopy will work with you to give you a beautiful landscape that you will enjoy for years to come. 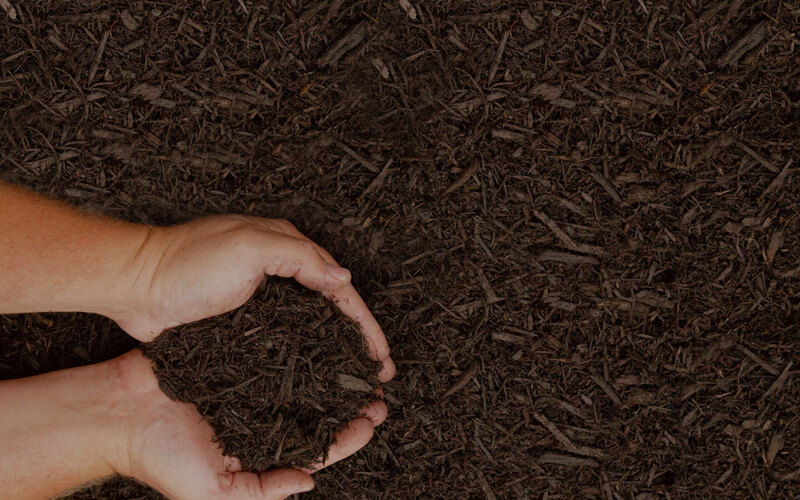 Our landscape enhancements range from mulch applications to full service design and installations. Many people have an idea of what they’d like their lawn and landscape to look like, but no clear way forward. With design and installation from Canopy an experienced landscape professional will meet with you to better understand your vision, make recommendations based on environment and conditions, and put a plan together to implement your dream lawn. We also provide basic landscape enhancements like bed creation, mulch and pine straw installations, and flower, tree, and shrub planting. Learn more about landscape enhancements in your area!